All workmanship carries a warranty of 10 year from date of completion.  -GreenBrilliance will provide individual component manufacturer’s warranties. -All electrical work shall be performed as per National Electrical Code. 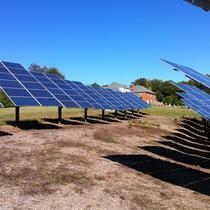 -GreenBrilliance will move the PV system within 10 years and 80 miles (of current location). 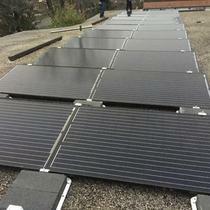 -In case of roof repairs, GreenBrilliance will coordinate uninstall and re-install of the PV system. 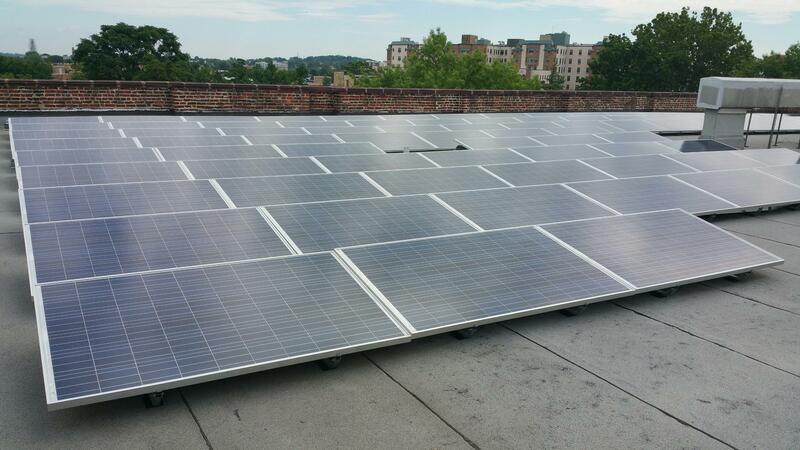 GreenBrilliance is established with the mission to provide solar energy solutions in the DC metro area. 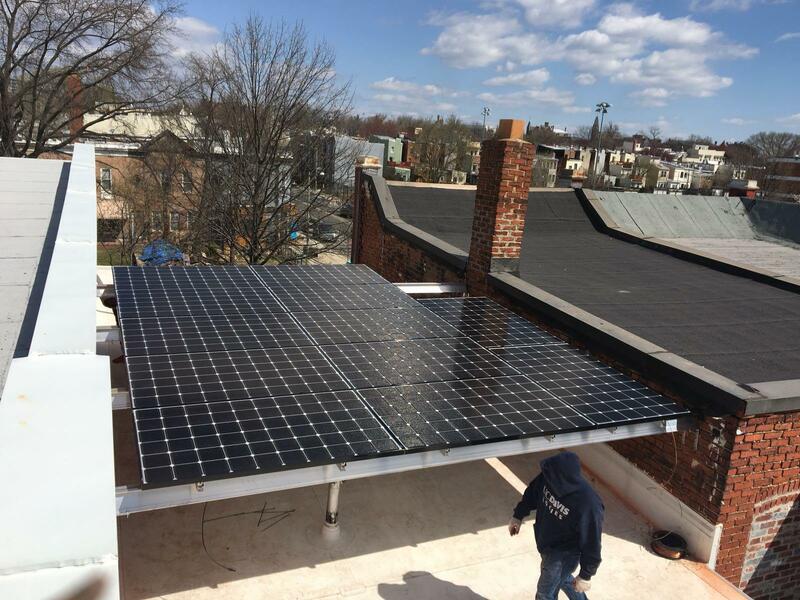 GreenBrilliance is a vertically integrated; end-to-end Solar Energy Services Company headquartered in the DC metro area delivering turnkey solar EPC solutions to homes, businesses and utility large scale projects at very competitive prices. 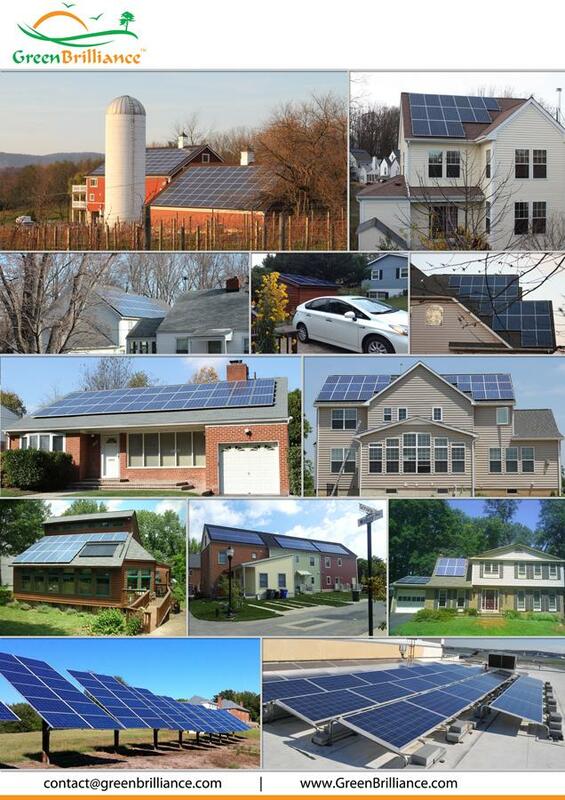 Your local solar installer providing tailored solutions for you using the highest quality and most efficient products ( PV panels, inverters etc) at the most competitive price available in the market. 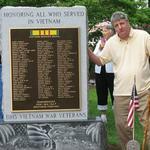 Over 12 years of experience serving Maryland, DC and Virginia. 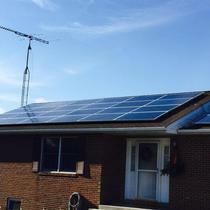 "We work with you in making your solar installation a great experience". 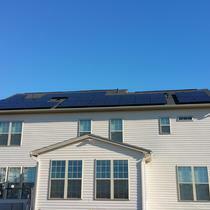 GreenBrilliance, offers a variety of flexible financing options to ensure the best fit for you. 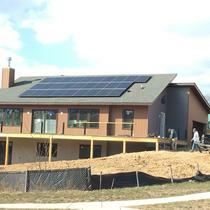 Your home improvement project like solar should not be treated as a cookie cutter process. We listen to your requests, customize and do our best to find you the best solution possible. With in-house engineering and installation crews working around the clock, we do not subcontract any aspect of the job which results in the consistent, high quality workmanship that we are known and loved for! 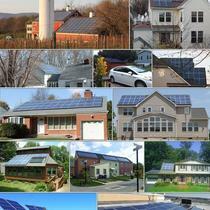 GreenBrilliance, is a vertically integrated, end-to-end SOLAR energy services provider. As a top-quality EPC provider, we have in-house engineering and design teams, our vertical integration across the value-chain enables us to achieve operational efficiencies leading to cost and time savings for our customers and ensures delivery of superior products at an unmatched value. 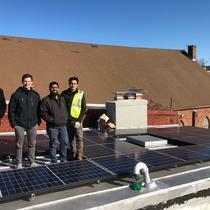 At GreenBrilliance we realize and appreciate the significance of our role in educating and delivering PV systems to our customers. “An educated customer is the best customer.” We believe in excellent customer service both pre-and post-installation. We are a leading provider of turnkey EPC solutions for residential, commercial, and utility scale (MW) size power plants worldwide. 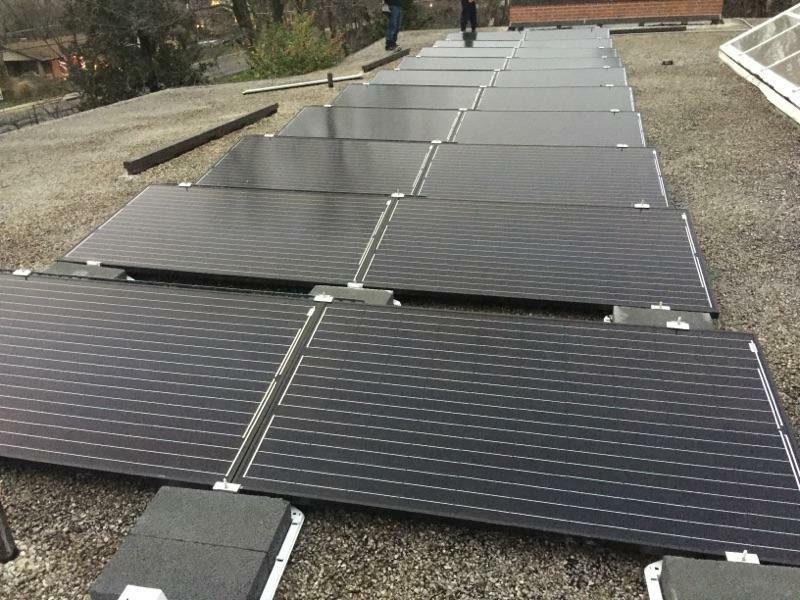 All systems installed and delivered by GreenBrilliance are currently producing at or above the systems estimated output. 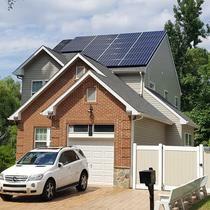 The estimated energy output is calculated by our engineering team and is customized for each site taking into account specific variables such as the solar azimuth, shade analysis, and tilt of the roof which are then factored in with rest of the efficiency factors of solar modules and chosen inverters. 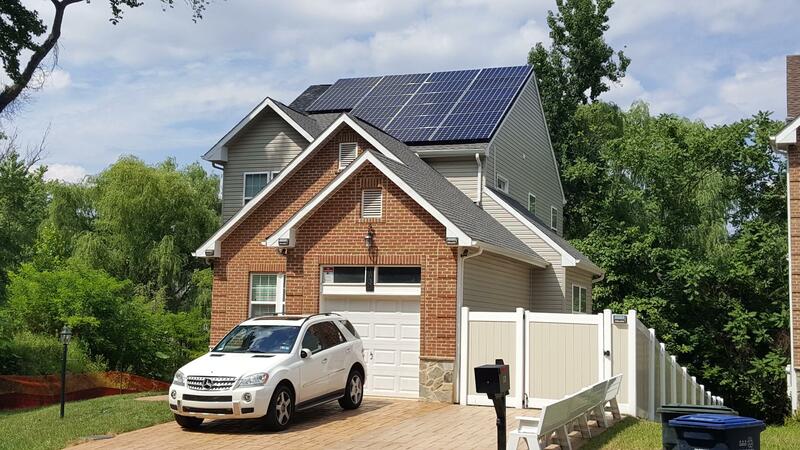 GreenBrilliance recently ranked 33rd in the top hundred installer in the world by the list published by renowned solar world online with a fantastic portfolio including the prestigious “Ronald Reagan International Airport” in Washington DC. 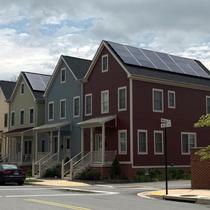 NET-METERING: How does it work? 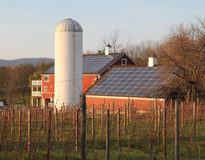 "Unrealistic timelines and poor communication"
Once I determined that I wanted to purchase (not lease) solar equipment, I narrowed my choices to three or four providers, from whom I asked for quotes. By far, the most responsive company was Green Brilliance - but once I signed on with them, that is where the responsiveness ended. We are now post one year of our initial meeting and plan, and I have a system installed that is not yet in operation. It's my opinion that they have taken on more work than they can complete in a reasonable timeframe. If I were to do this process over, I might have gone with another installer knowing what I know now. 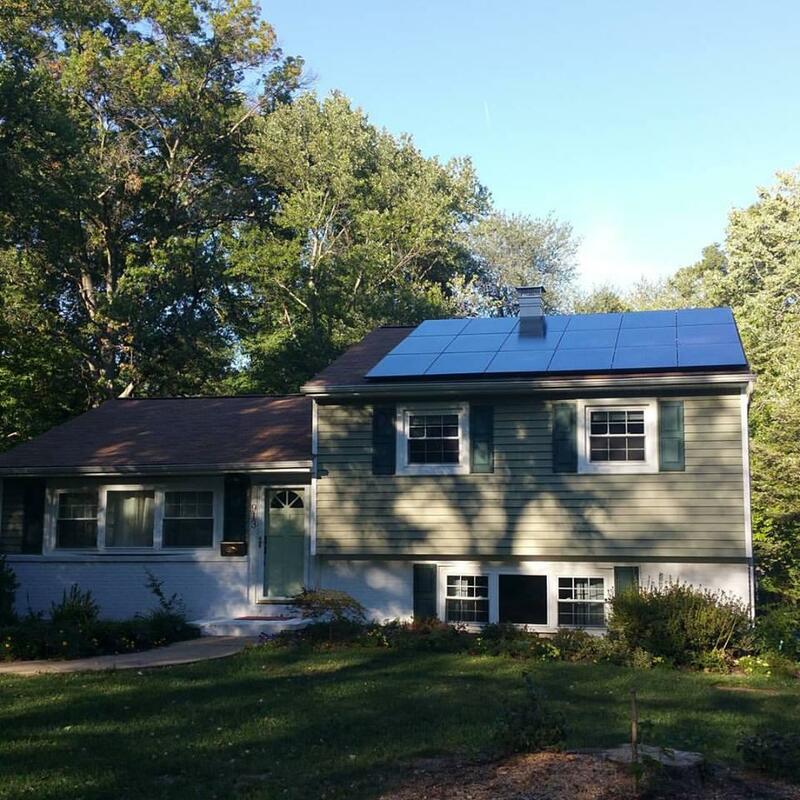 Based on energy sage reviews and prolonged discussion with Green Brilliance and their customers, we picked them for our home and have difficulty and delays in closing our project. Trying to work with the CEO to close out the issues. Will update my review based on the outcomes very soon. Until then, will give them the benefit of doubt. 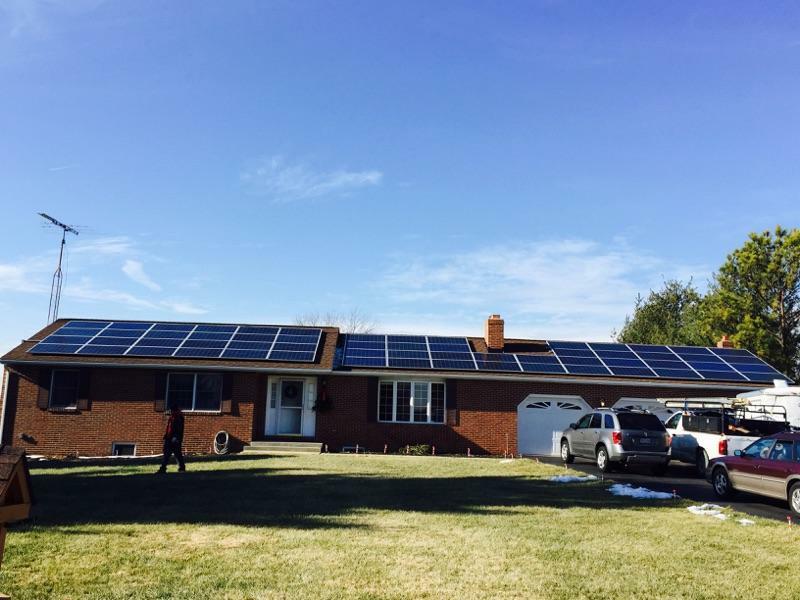 "Very happy and excited with my Solar system"
The team is well versed in solar and have been very helpful from the get-go. They designed the best system based on our roof area and consumption history. 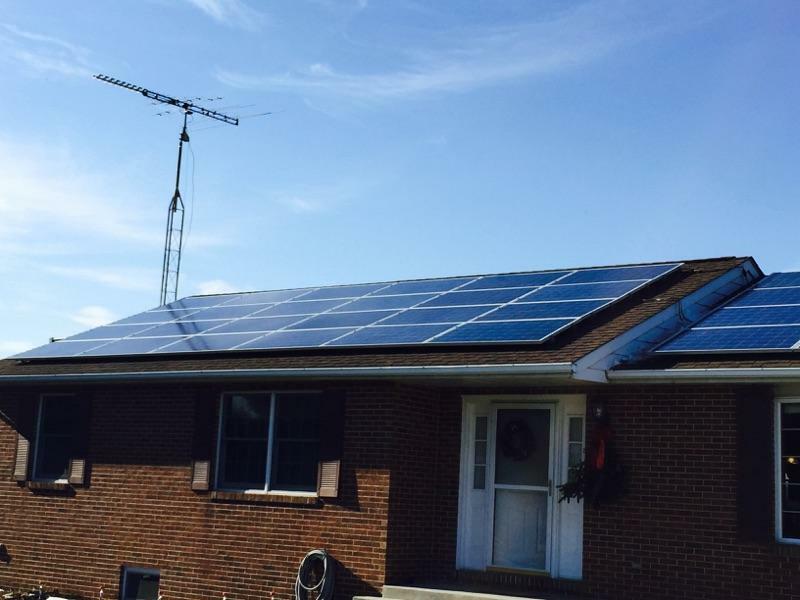 I highly recommend their services to folks who are looking to install solar on their homes. 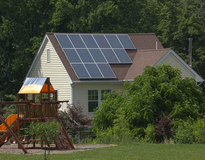 I worked with Green Brilliance several years ago to install my solar system on my home. They we extremely knowledgable with regard to the appropriate system I should install. Additionally, they prepared and filed all the documents required to be considered an "energy producing station" by the electronic company. They also prepared all the documents to apply for any eligible grants. The system was installed professionally and correctly. They saw the installation through to inspection. Green Brilliance also advised, prepared and filed the necessary documents for all the SRECs. Any questions I have had over the years of having the system they have promptly and professionally answering them, even coming out to check on this system if need be. I recently sold this house, and they worked with the new owners to help transfer ownership rights of the system. I would highly recommend Green Brilliance, LLC. 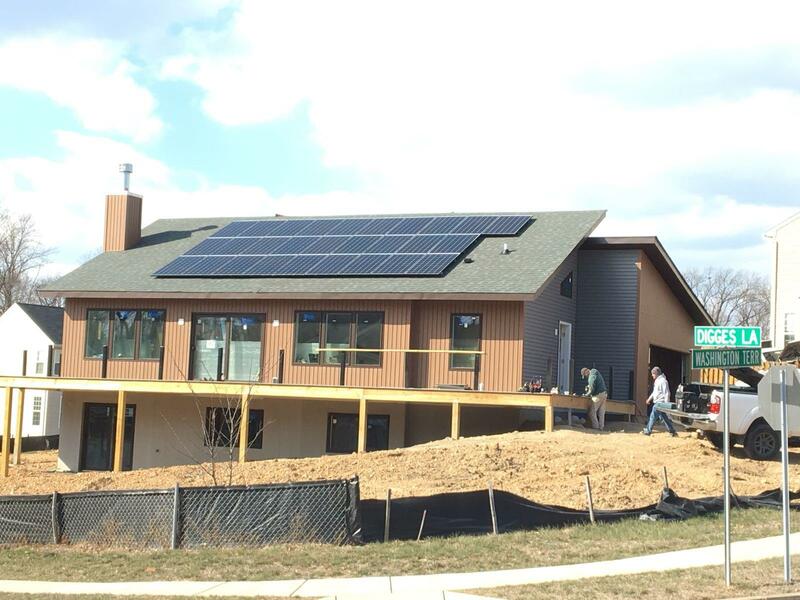 I signed a contract with GreenBrilliance in April of 2017 and they finally finished the install in March of 2018. In June, I was on the roof and found out that they hadn't flashed the penetrations, or made any attempt at all to prevent them from leaking. 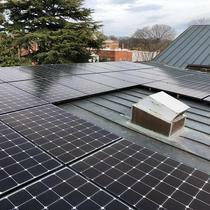 Also, all of the bolts on the south side of the roof were spinning freely, which indicates that they weren't holding at all (this is very dangerous because solar panels can experience thousands of pounds of lift in high winds). Their installers came back out once, confirmed the problem but said they needed more materials, and then never came back. After dozens of emails, including 5 different emails explaining exactly what needed to be done to fix the bolts, someone else from the company came out but tried to patch over the problem by preventing the nuts on the bolts from turning (instead of fixing the fact that the bolts weren't holding). At this point I'm looking for a different company to fix the bolts because I doubt GreenBrilliance will ever do it. Note: I can easily work from home, so this is less of an issue for me than it might be for other people, but I've had to be home on random days for almost a year, only to have GreenBrilliance miss about half of their appointments, generally with no call until several days later. 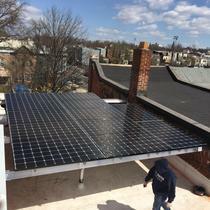 Update: I found out that GreenBrilliance used a completely different set of plans for their building permit than what they actually installed (4 more panels, weighing about 10,000 lbs more than our actual system), and I'm not convinced that they way they bolted the panels to the roof actually makes sense. Instead of taking the panels off and then fixing this and putting them back up, we asked them to just leave the panels off. They finally came back on January 7th and removed the system, although they refuse to provide a refund. I also discovered while trying to sell the panels that they lied about the kind of panels installed. 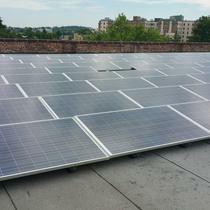 The contract specified 290W panels but the ones they installed were 285W. Excellent work, Very professional, good knowledge of technology. Get better than promised. "They've always been here for us"
"Horrible Experience. Delays, Excuses and Ignoring of Calls and Emails"
I am so disappointed with this company. It has now been almost 3 months since I signed a contract with them and guess what, still no panels on my roof! It is worth noting that they estimated it would take about 8 weeks. I took the day off of work today to finally have everything installed and they called me half way through the installation to inform me that the panels were never shipped to them and that they think it might be another week! 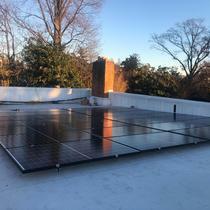 The question is, why did they confirm today's installation at 5:30pm yesterday if they knew they didn't have the panels? Another question is why, after 9 days, do they still not have the panels? My guess is that they didn't order them when they should have and waited until the last minute. They of course blamed the distributer and took no responsibility themselves. 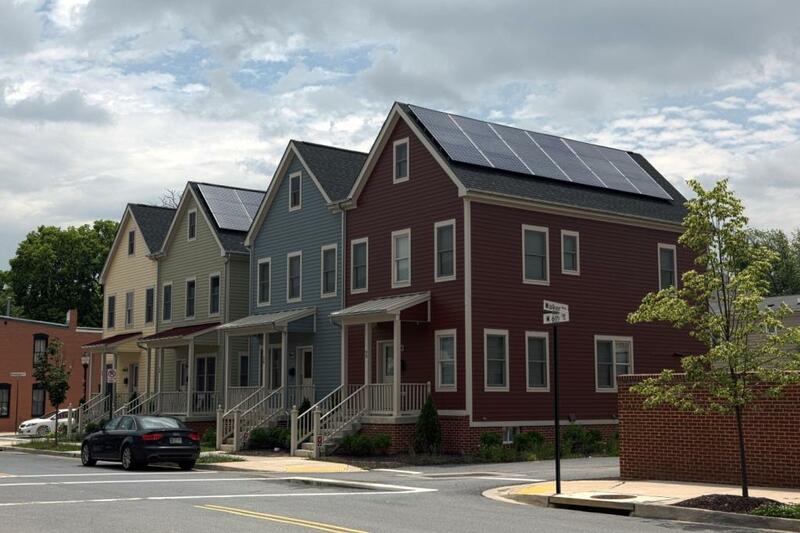 Earlier delays were blamed on Pepco and DCRA when in fact Pepco and DCRA turned around the permits and documents once submitted pretty quickly. What makes it even more frustrating is that it is extremely difficult to get in contact with them and to get honest updates on the status of the project. I always have to email multiple times and call several different people's office and mobile numbers before I reach anyone. It doesn't help that I've had about 5 different contacts since I started dealing with them. And when I do actually reach them, its just excuses and no actual helpful information. The longest email I ever got from them was them trying to explain why none of the delays were their fault. I will give GreenBrilliance credit for one thing that they're super efficient at...collecting their checks. I got multiple calls and emails and texts and they even came to my office to collect a check from me...and it was deposited immediately. GreenBrilliance offered me the best quote of any of the other companies I contacted but in retrospect, it was totally not worth it. I would much rather have paid a little bit more to deal with a company with some semblance of professionalism. Please note that this review is not about the installers or the sales people...it is strictly about the company. Would not recommend to anyone...avoid at all costs! 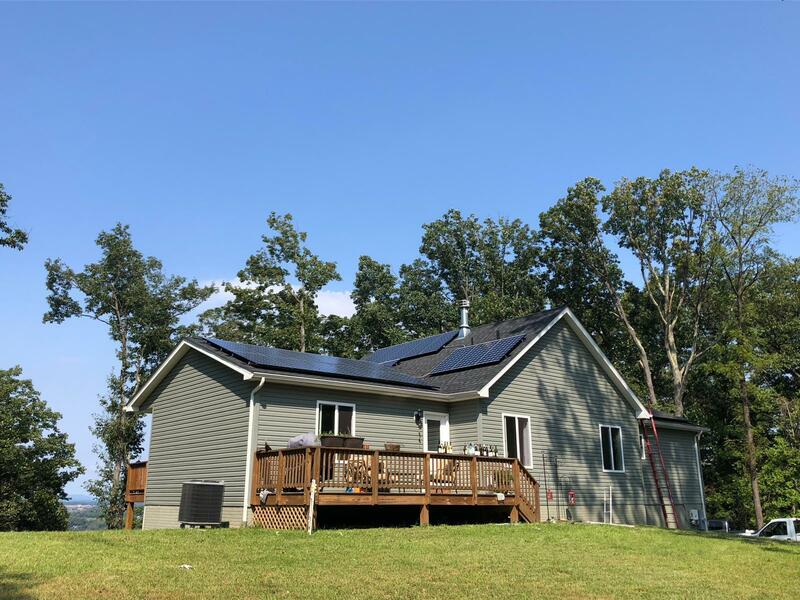 "Successful Solar Install Going Strong 12 Months Later"
Overall, GreenBrilliance provided an exceptional solar install that is performing well at 12 months later. 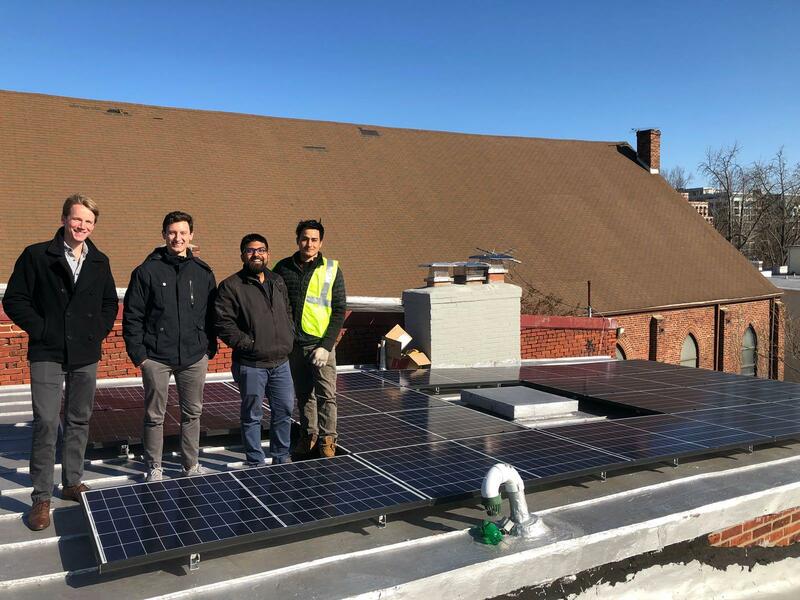 We were introduced to GreenBrilliance through Solarize NoVA, a great program offering free solar assessments and strong solar pricing through their partners. If it’s available, do it! After meeting with the sales associate Shawn, who did a great job explaining the TCO and benefits around solar, we decided to move forward with GreenBrilliance. She walked us through the timeline and what to expect next, including assistance with getting approval from our HOA to put panels on our townhouse and the ordering of our US-made panels. Admittedly, the design process did take longer than expected with multiple back and forth communications. However, that was because we were also moving the location of our roof vents and had to involve our roofer. Furthermore, we were utilizing a home energy audit company to make improvements to our home for energy efficiency simultaneously. 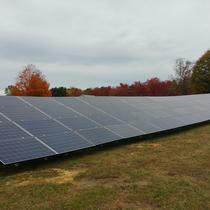 In any case, GB was committed to providing a way to maximize the output and number of panels. Armen supplied a design spec that we used for our HOA paperwork. The design process did not hold up our install, which needed to take place before the end of the year..
Sharmila, the office manager, provided solid communication and flexibility in scheduling the date of installation and delivery of materials. Upon delivery, a representative was sent to check over and inventory the equipment ahead of the install to ensure everything was there. We really appreciated that thoroughness so that installation was not delayed. 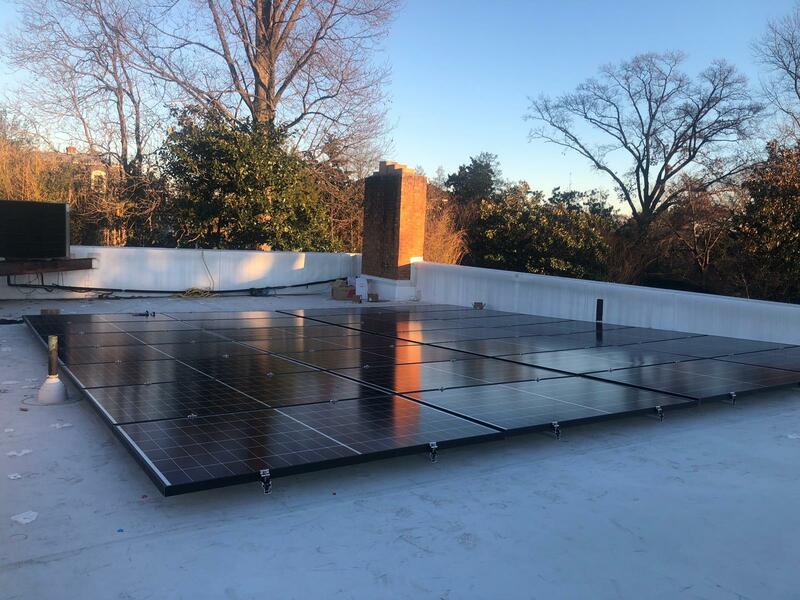 The install itself went smoothly and the crew came when we expected and was diligent about completing the solar array install. Even after the fact, GB sent a team back to take pictures since we couldn’t get a clear picture on our own to ensure that the SREC paperwork process was a breeze. 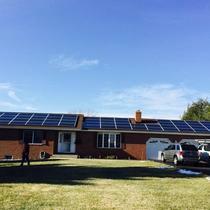 Shankar helped with the county inspection or our electrical components related to the solar install. He also told us about the SolarEdge app for our phone that would allow us to monitor our solar production daily. He ensured the device in our home was syncing with the inverter, which ultimately sends the current data to the app. 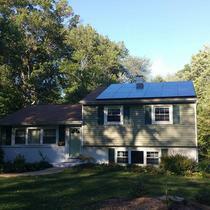 I used Green Brillance to install 59 solar panels on my home in Washington Grove, MD. They were very professional, delivered the project on time as promised to meet the tax year refunds, carefully explained all the rebates and incentives that I would receive, came back a couple of times to resolve issues and ensured that the online reporting system was working correctly. 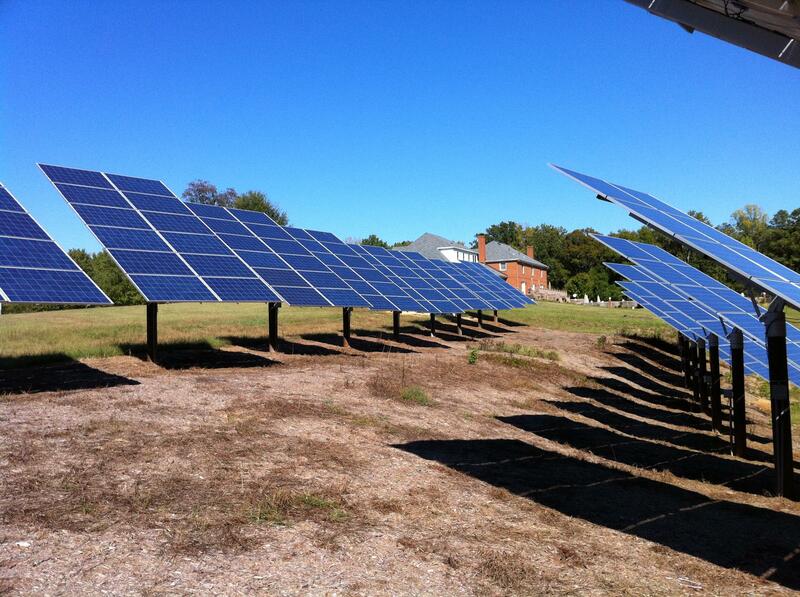 Great system that I can monitor the performance of each solar panel with an app on my phone. I highly recommend them! 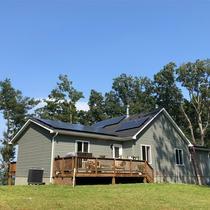 "I was an early customer"
GreenBrilliance installed phase one of our photo-voltaic array and a solar hot water system in 2010, when we could finally afford to add them to the passive solar home we built in 1986. They coordinated very well with our roofing contractor. 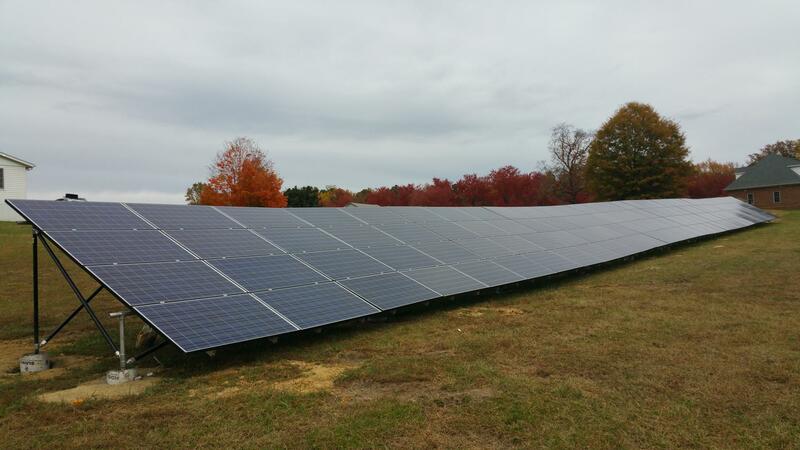 GB later added 8 PV panels to a shed we constructed in 2014, making 26 PV panels in all. 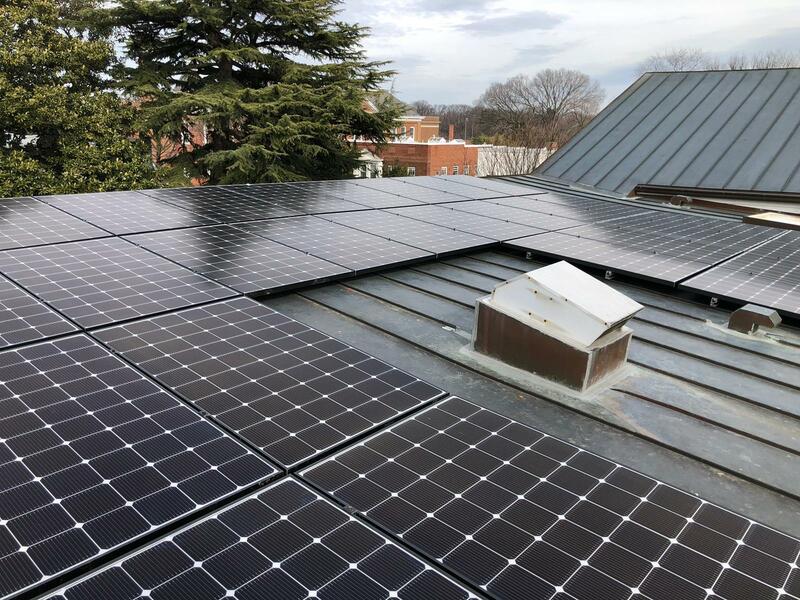 The company has always been quickly responsive to our needs and requests, including assisting with our solar education program in Sterling, VA.
GreenBrilliance has served us very well at each step of the project. They prepared a truthful proposal and cost benefit at reasonable cost. 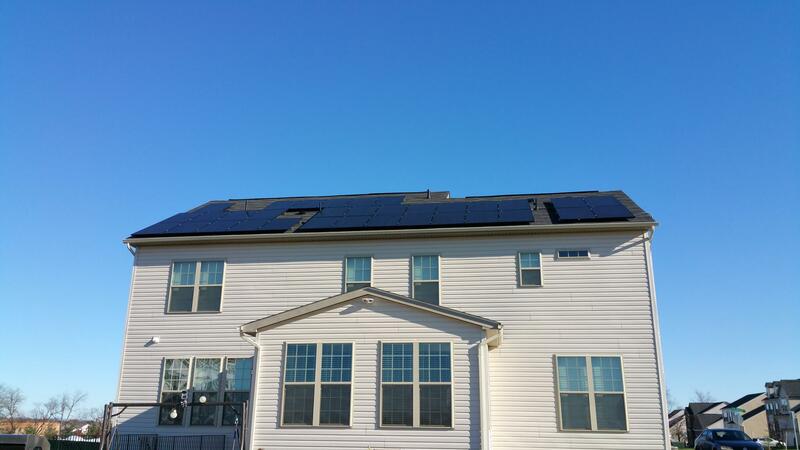 Installation was done quick and well and after service was also good.